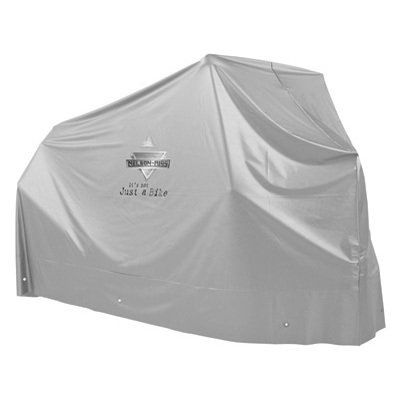 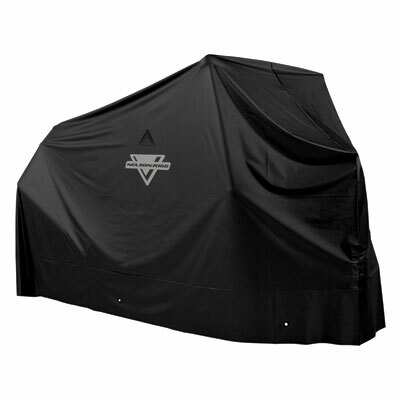 Protect your ride with a quality motorcycle cover. 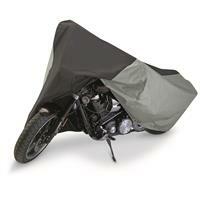 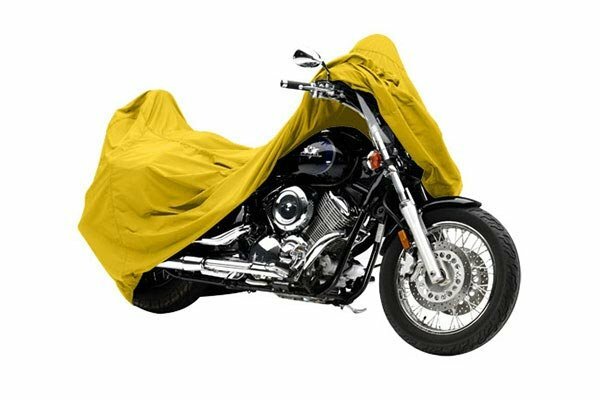 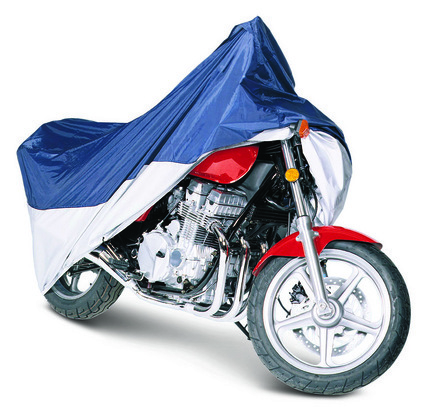 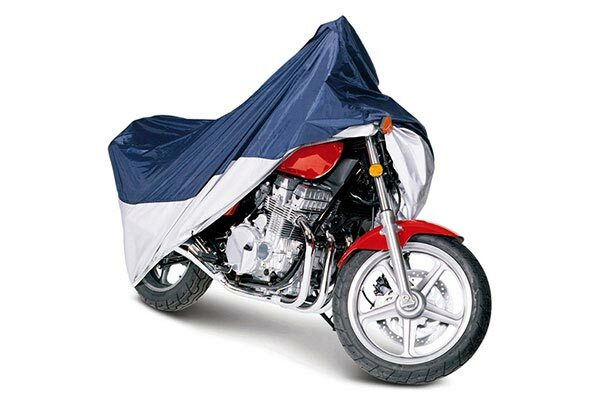 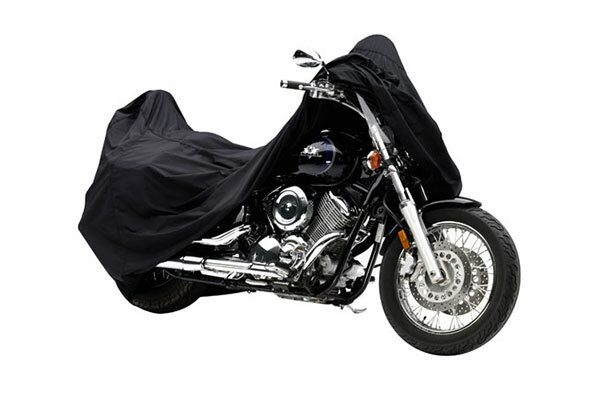 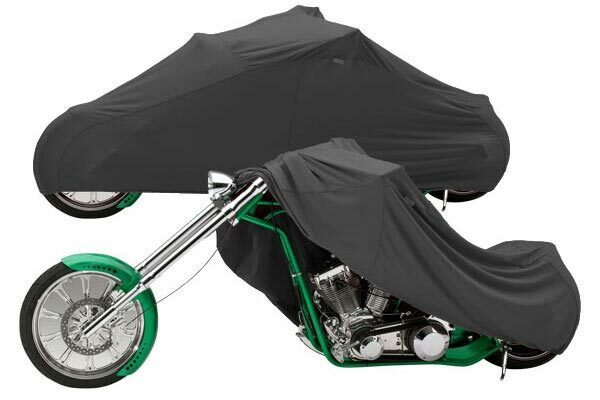 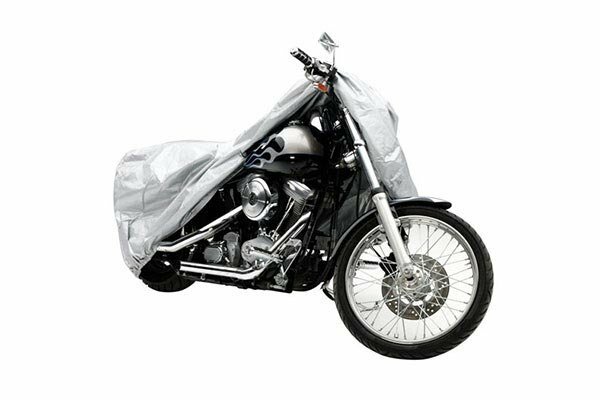 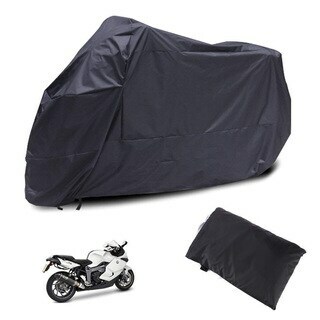 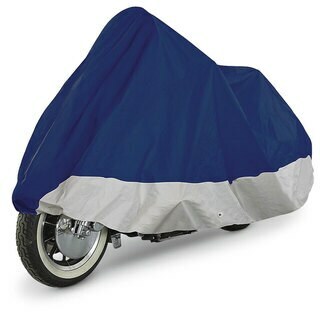 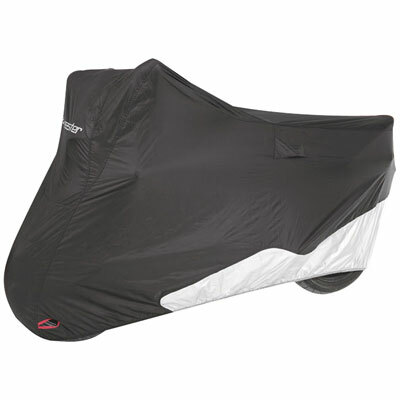 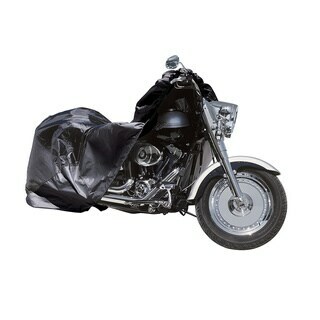 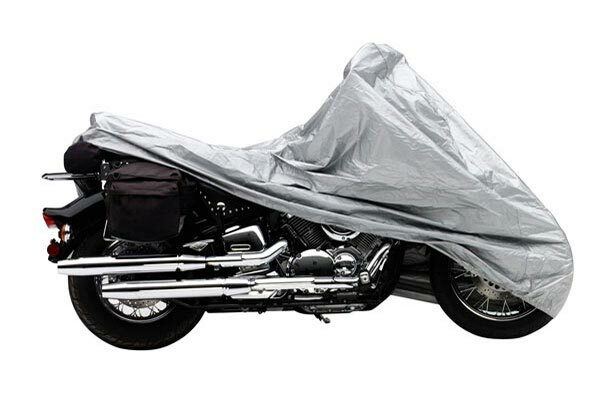 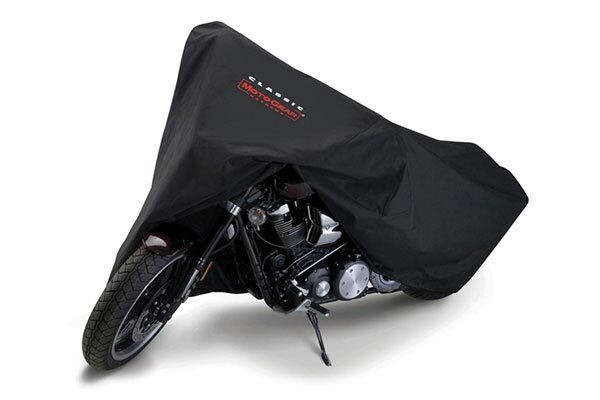 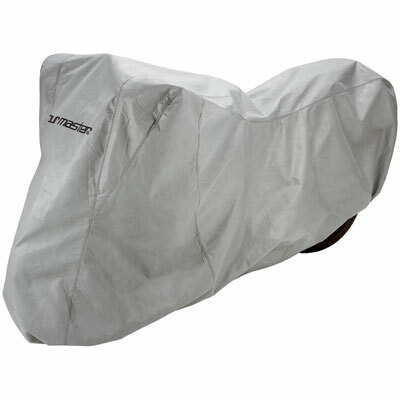 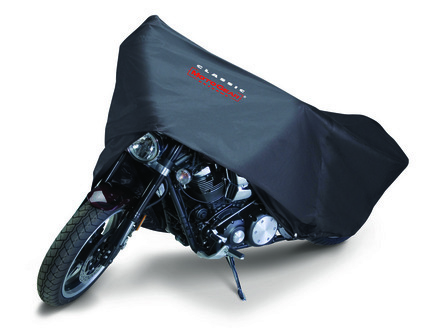 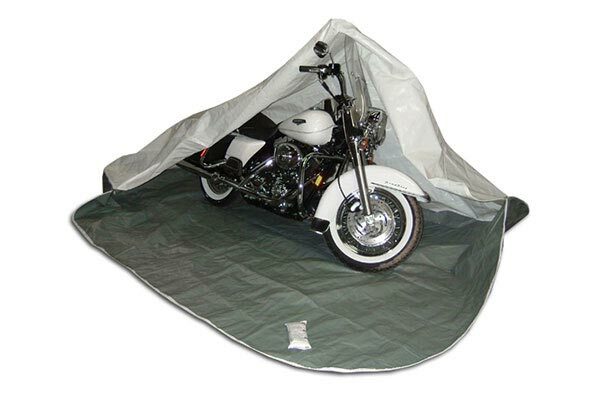 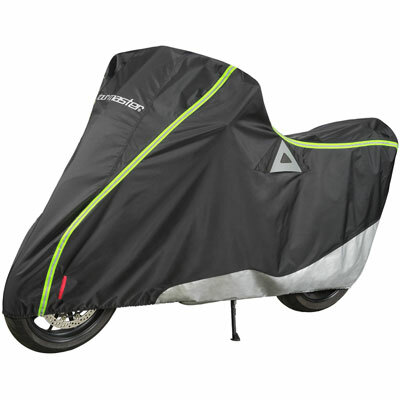 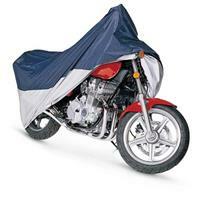 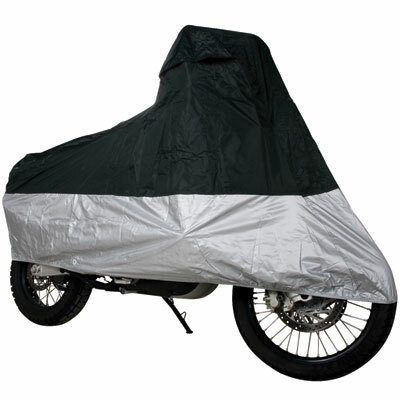 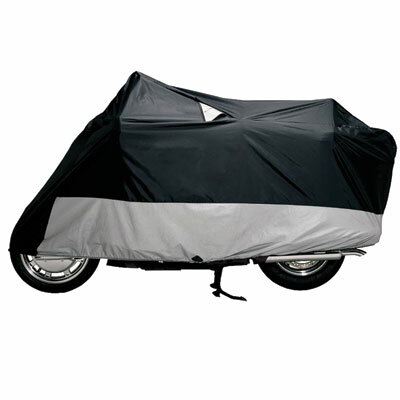 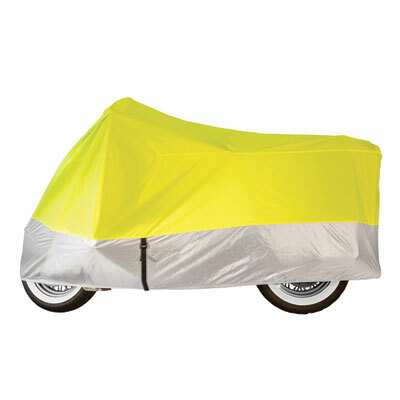 These motorcycle covers will protect your cycle against dust and dirt, rain, airborne pollutants, and scratches. 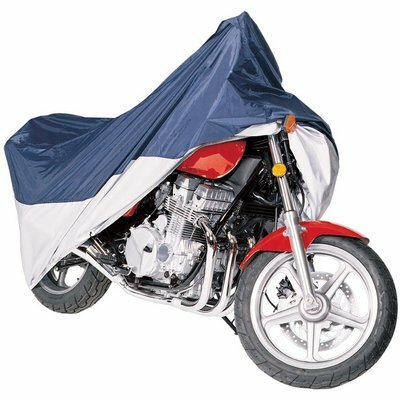 Look for a cover made of a scratch-proof UV-resistant fabric and with grommets to allow you to lock the cover to your bike.